SACRAMENTO – Fall is undoubtedly the season of change. But that does not mean your health has to, and the California Department of Public Health (CDPH) doesn’t want any more people falling victim to the flu than necessary. That is why the CDPH is urging Californians to get the influenza (flu) vaccine to protect your health during the upcoming flu season. In California, the flu usually begins to increase in late November or December. 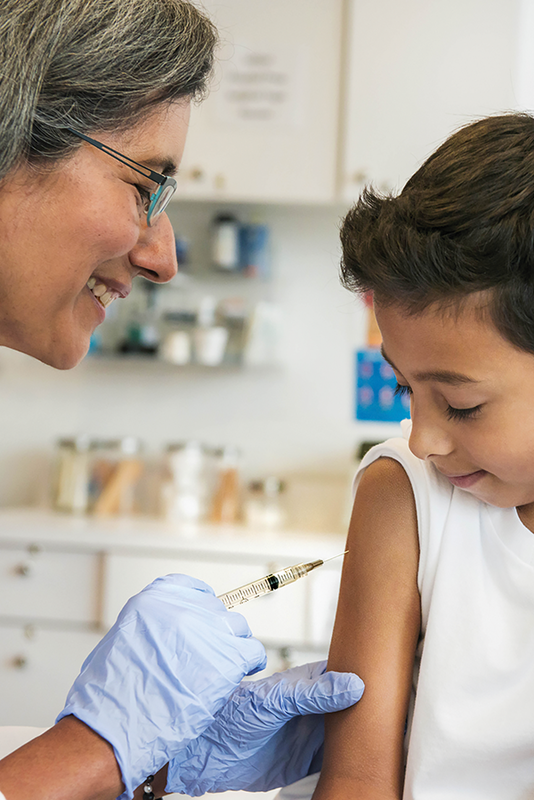 It takes a couple of weeks after vaccination for the body to build immunity, so now is the time to get vaccinated to have the best protection now the flu season has started. CDPH encourages Californians to contact their health care provider, physician’s office or clinic about getting the flu vaccine. When flu vaccine is in stock, adults with Medi-Cal can also get immunized at the pharmacy where they generally pick up their prescriptions. Some local health departments may also offer low- or no-cost flu immunizations. For more information about the flu, visit CDPH’s website. For the flu vaccine location nearest you, visit www.flu.gov.